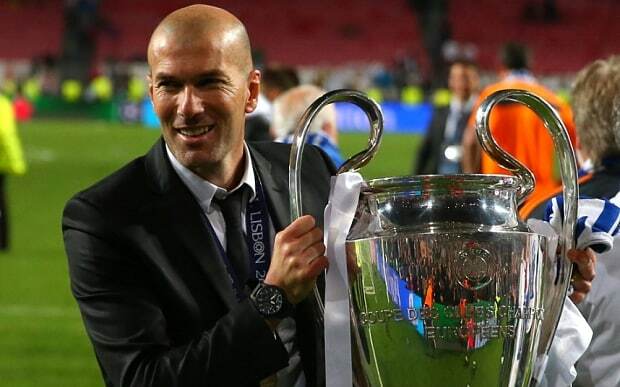 Zinedine Zidane has announced that he will be stepping down as Real Madrid boss after two-and-a-half years in charge of the club. The Frenchman called an unexpected press conference on Thursday afternoon to confirm that he will be leaving his position as the first-team head coach, despite his continued success in the Champions League. The 45-year-old was believed to be under contract with Real until 2020 but a poor campaign in the league appears to have ended his fairytale at the club where he played as a midfielder for five years.